Moving to a new country is a once in a lifetime adventure. We offer all kinds of Immigration services to our clients. 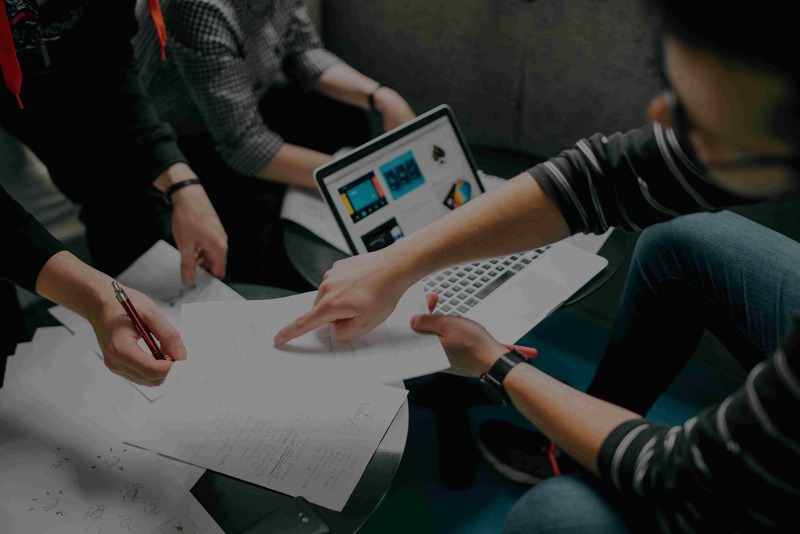 The clients are given descriptive information in regards to their files so that they can understand their profile and application can be launched accordingly. Best Canada visa consultant in Karnal, Edmonton. 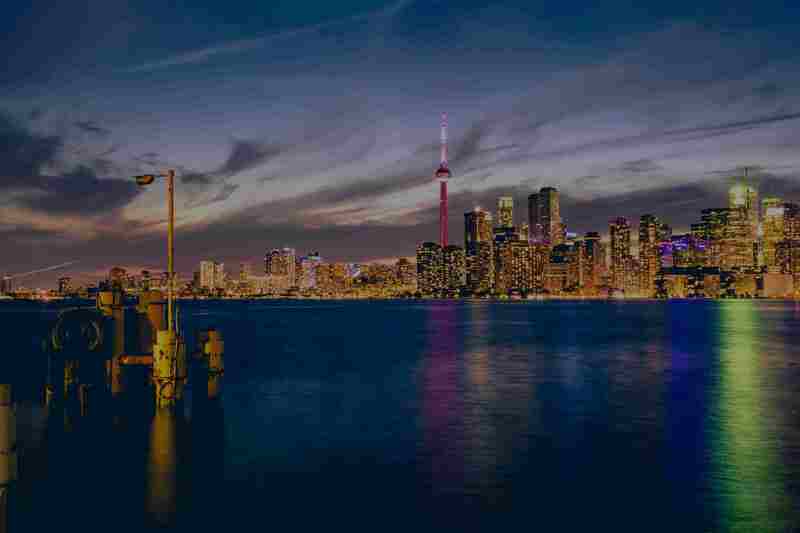 Hope Immigration Offers Canada visa consultancy services. Apply spouse study visa, work visa by best visa agents. Apply for Canadian Spouse, Work Visa, Study Visa from best Canada visa Agents in Karnal, Kurukshetra, Edmonton. We at Hope Immigration do not only provide the quality education to our students, but work as well as on their personality development as well. 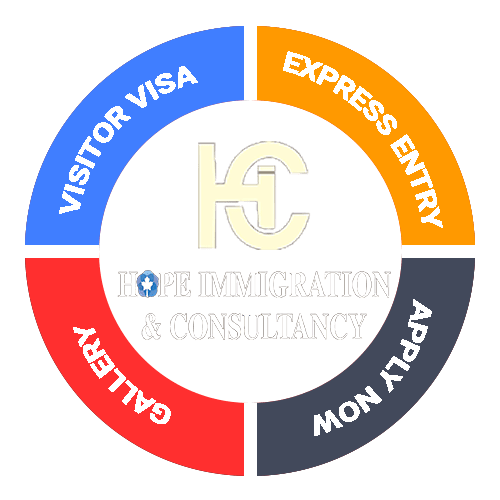 Hope Immigration & Consultancy is one of the best canada visa consultant located in Karnal, Kurukshetra, Edmonton. Offers all types of visa consultancy services. We have this kind of hard working teachers who can inspire the students to do best at their end. HIC provide visa free document assessment, after visa, airport assistance, accommodation, student insurance etc. Hello Friends, I would love to share my experience, Hope Immigration & Consultancy guided me very well and i applied. I got my Visa and Now i m very Happy.. Thanks to HIC Team. After my schooling I decided to pursue my studies in Canada and one of my uncle suggested HIC. They processed my student visa application. i am very happy that i got my Study Visa. Kindly leave us a brief message so that we can get back to you.